Gather round, it’s time for another edition of What I’m Wearing, where we show off the accessories, watch faces and wearables taking up our valuable wrist-space this week. 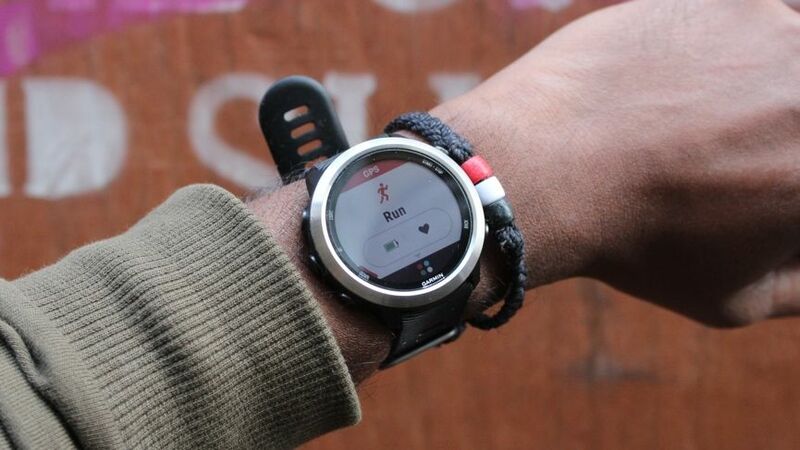 As with any other week at Wareable HQ, we’re switching what sits on our wrists faster than you can say “smartwatch”, and this week we’re featuring Garmin’s first music-toting running watch and some high-end Apple Watch straps. Want to get involved in the action? Well, if you think there’s an accessory, watch face or device that we should check out, drop us a line at [email protected]. Maybe you’ll get lucky and see it in a future edition What I’m Wearing. This is a watch I’ve been looking forward to placing on my wrist for a while. The Forerunner 935 is my go-to sports watch at the moment, but side-by-side with the 645 Music, there’s only one winner in the looks department. What has really surprised me is the size of the 645. The casing and the screen feels so much smaller than the 935 or a Fenix, which should make it more appealing to those with slimmer wrists and those who simply don’t like wearing bulky watches. The bezel is a beaut and looks as slick as it does on the Vivoactive 3. While it’s a little bit disappointing not to have a touchscreen, I can definitely live with using buttons to navigate screens. I’ve not had a chance to put some music onto it or set up Garmin Pay just yet, but as far first impressions go, I think I’m going to enjoy wearing this. Look out for the full review once I’ve put it to the test. In the couple of years I’ve been strapping the Apple Watch to my wrist, I’ve tried plenty of bands, both from Apple itself and also third parties. And generally speaking, the drop-off in quality from Cupertino’s in-house watch bands to third-party straps is noticeable. So noticeable, in fact, that I always find myself going back the standard sporty silicon option that comes with the watch, or one of Apple’s magnetic loops. After wearing a two bands from Meridio over the past couple of weeks, though, I don’t think I’ll necessarily be reaching back to my stock Apple collection any time soon. The brown leather option (shown above) from the company’s Nappa collection feels very similar to Apple’s own leather collection, while engraving is also available to notch onto the underside of the wrist. Like with the brown leather option, this Colonial Red band from Meridio’s Suede collection also has a premium look. It’s not as comfy to wear, but the dark grey lugs match perfectly with the Space Grey Apple Watch. It’s worth pointing out that these aren’t the cheapest third-party bands on the market – not by any stretch – but what you get in return is a touch of quality. 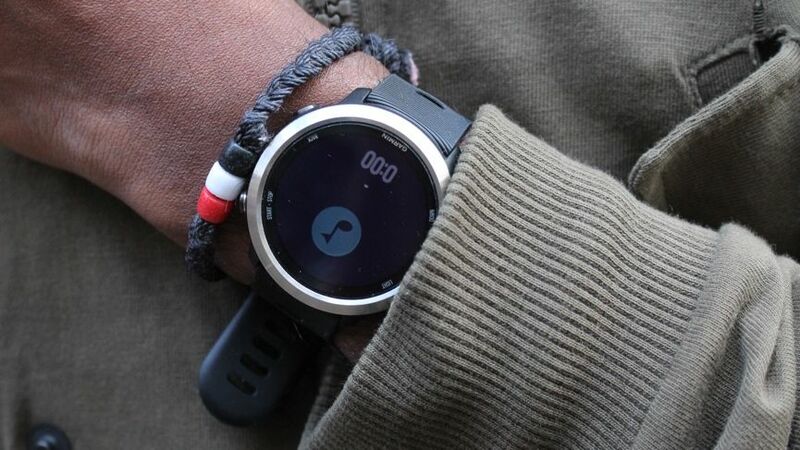 Thanks for your visiting on this page The accessories and wearables on our wrists this week, We hope this post can be a good reference for you and provide useful information for you :-).